CapoVelo.com | Is the Tour de France Destine to Become Part of China's Sports Pu Pu Platter? CapoVelo.com - | Is the Tour de France Destine to Become Part of China's Sports Pu Pu Platter? 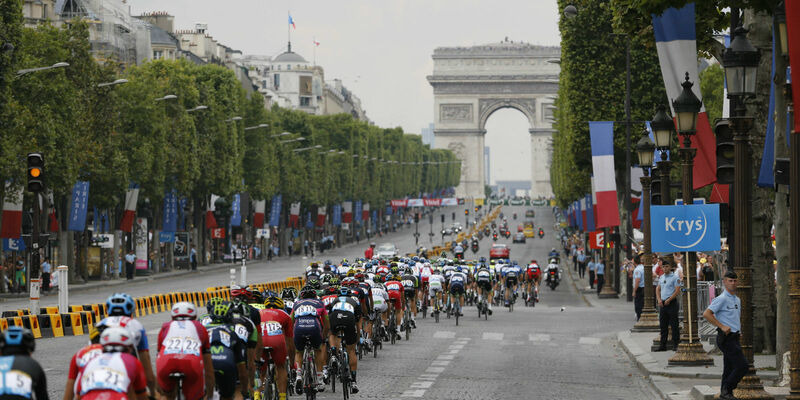 Is the Tour de France Destine to Become Part of China’s Sports Pu Pu Platter? The Wall Street Journal published an article today, suggesting that China’s wealthiest man, Wang Jianlin, may have his eye focussed on purchasing the owner of the Tour de France, the Amaury Sport Organization (ASO). 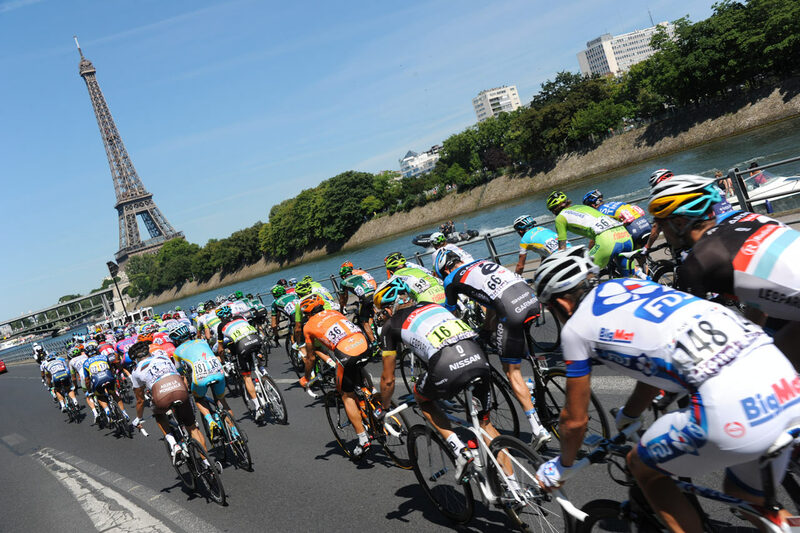 Sources say, Jianlin’s Dalian Wanda Group, which purchased the Ironman franchise for $650 million last year, has plans to heavily invest in Europa City near Paris, prompting the Chinese businessman’s interest to purchase the French Grand Tour. To many, this scenario isn’t too far fetched, as Jianlin tried to purchase the RCS Media Group last December, which owns the Giro d’Italia. 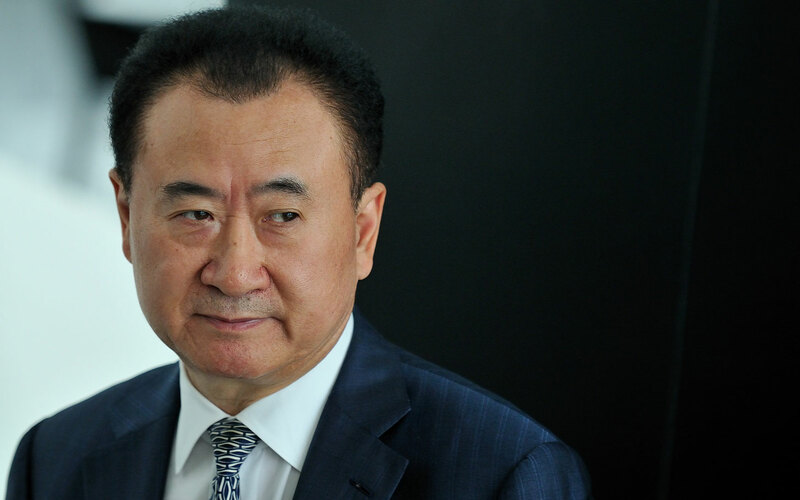 According to the Wall Street Journal, the Dalian Wanda Group has been pushing its way into Europa City, with plans to build a multi-use retail and recreational project.